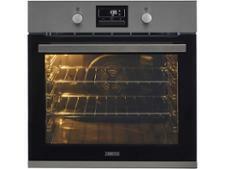 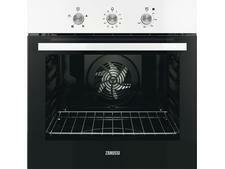 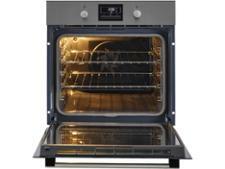 Zanussi ZOP37982XK built-in oven review - Which? 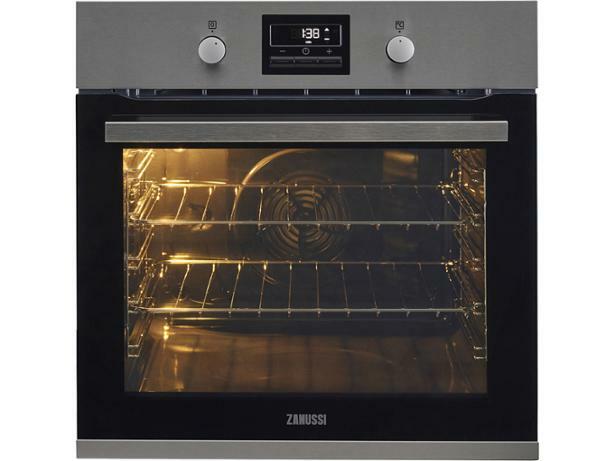 If cleaning the oven is one of your least favourite chores you’ll be pleased to know that the ZOP37982XK single electric multifunction oven from Zanussi has a pyrolytic cleaning program that should make the job a lot easier. 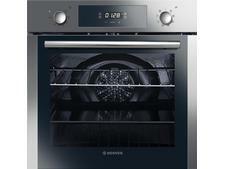 But you won’t be impressed if the oven, which has been around for a couple of years now, doesn’t cook well, so read our full review to find out how this one fared in our rigorous cooking tests.